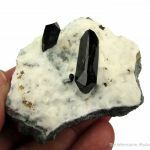 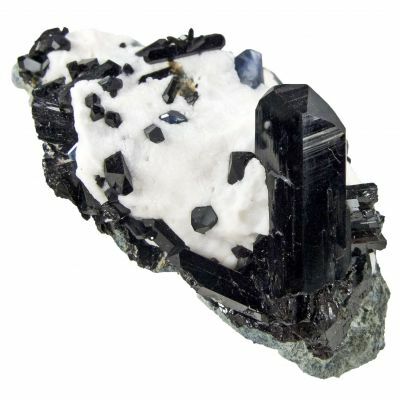 This plate of black Neptunite crystals on white Natrolite is one of the nicest I have seen in years for its price and size range. 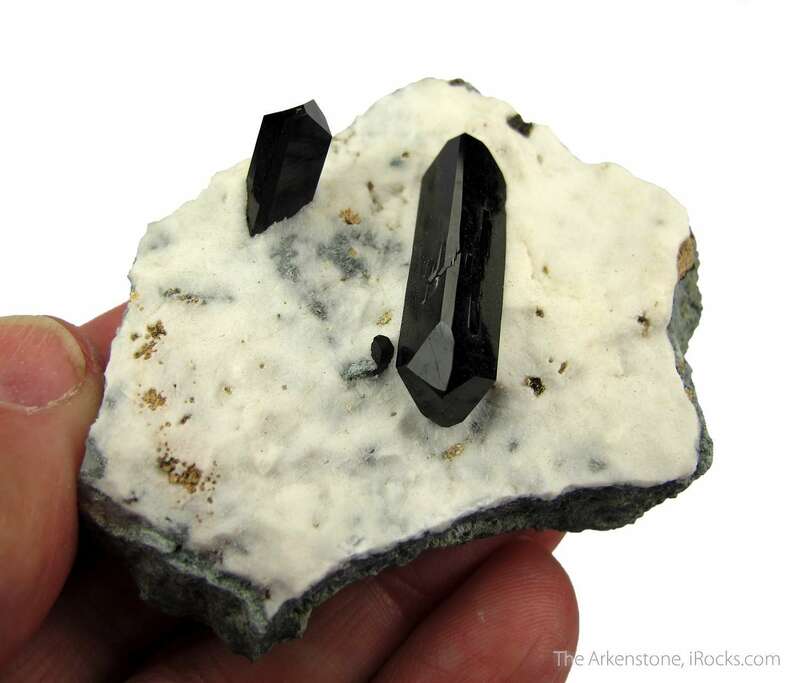 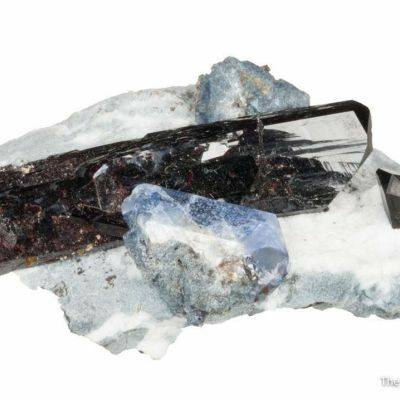 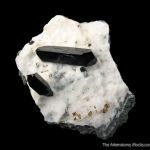 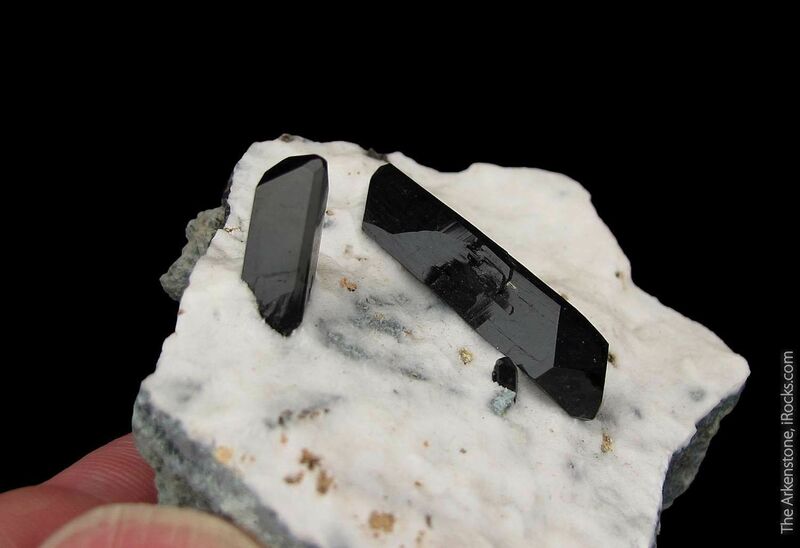 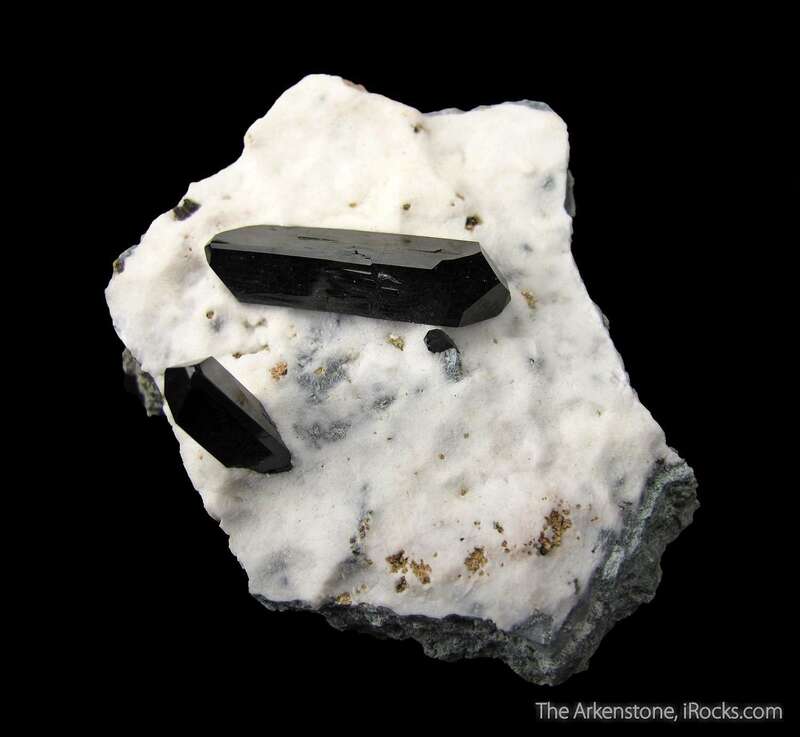 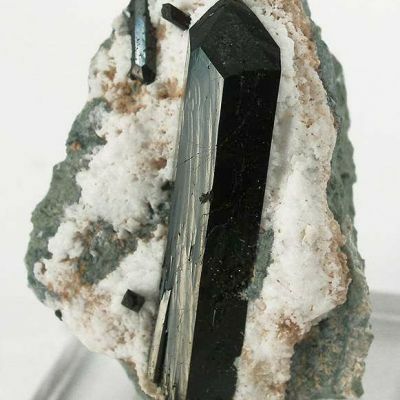 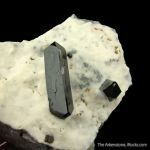 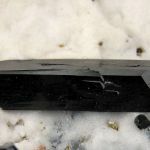 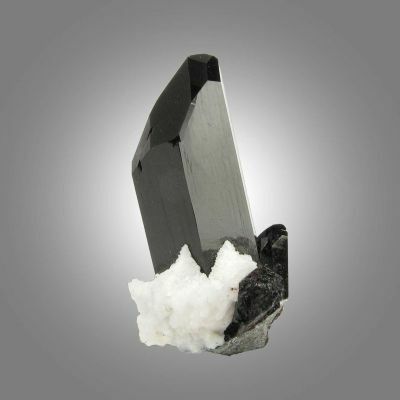 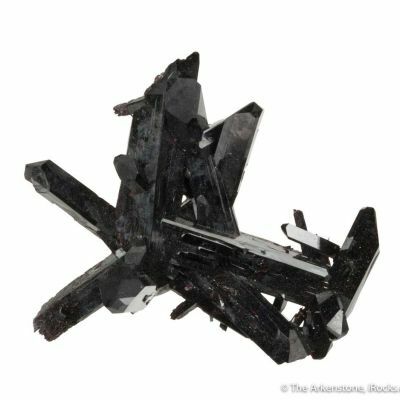 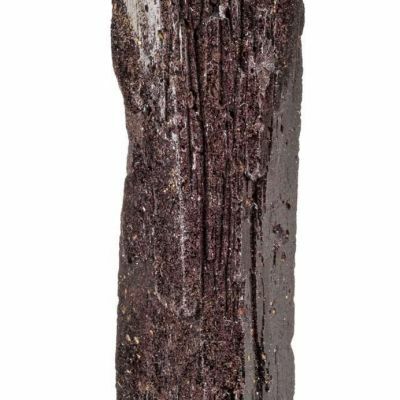 The largest Neptunite reaches 3 cm in length and it is doubly-terminated! 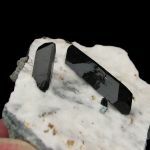 All three Neptunites are EXTREMELY sharp and lustrous. 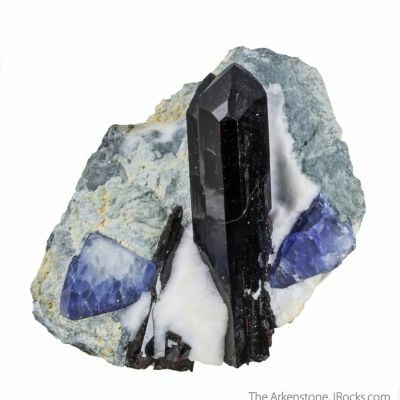 The arrangement of the crystals, both horizontally and vertically, adds a wonderful visual balance that makes this piece even more aesthetic. 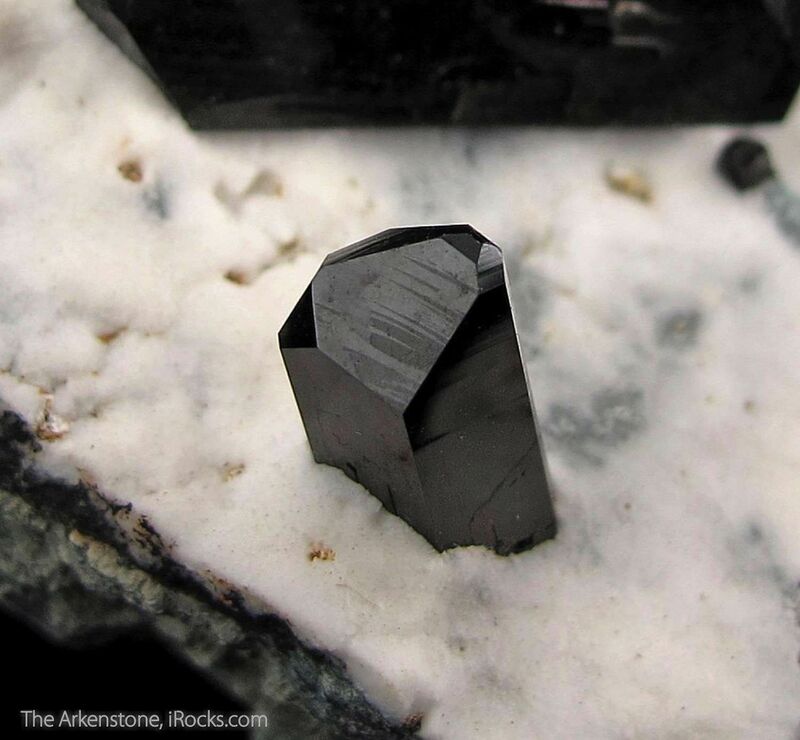 For the size, it is a superb specimen of this classic, nearly extinct locale and species.